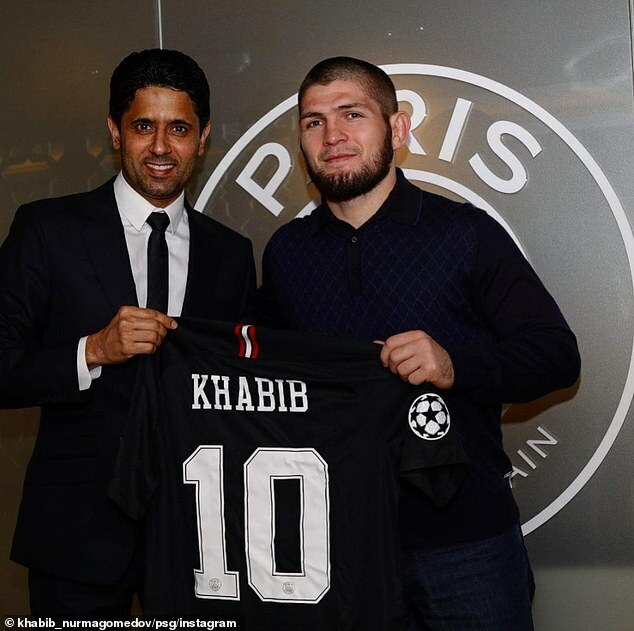 Khabib Nurmagomedov has thanked PSG owner Nasser Al-Khelaifi for inviting him to Wednesday’s Champions League game with Liverpool. Nurmagomedov watched from the stands at the Parc des Princes as the Paris giants recorded a 2-1 win over the Reds. The 30-year-old fighter, who has not performed in the UFC since his controversial victory against Conor McGregor in October, took to Instagram on Saturday to send Al-Khelaifi a message. 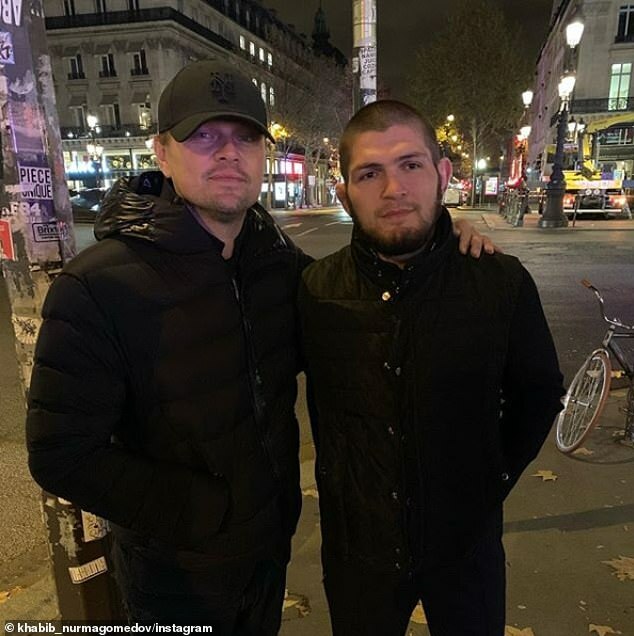 Russian Nurmagomedov was not the only celebrity at Wednesday’s game, with Mick Jagger and Leonardo Di Caprio also present.